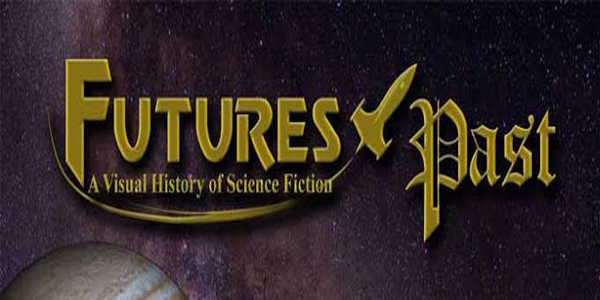 Futures Past: A Visual History of Science Fiction; edited by Jim Emerson is the first of a 50-volume series covering the history of science fiction in the 20th Century from 1926 to 1975. As an introduction to what promises to be an indepth look into the genre Futures Past FP:1926 covers a great deal of ground and is a perfect jumping off point for those wanting to get their feet wet into the history and the facts behind how the science fiction we have all come to love and appreciate came into existence. Mr. Emerson begins with, well, the beginning — the April 1926 Volume 1 edition of the first magazine dedicated strictly to science fiction, AMAZING STORIES. There were a few that came before it but nothing quite like it. It was “a new kind of fiction magazine,” one solely centered to be a pioneer of “Scientifiction.” It was the first of its kind to feature only sci-fi authors and exclusively sci-fi stories. Emerson next takes the reader to the man who was born the same year that Amazing Stories was published and the guy who coined the phrase “sci-fi,” the late, great Forrest J. Ackerman. Without Forrie there would be no special category known as sci-fi today. Emerson’s next leap takes the reader nearly two decades into the 1940’s and introduces the likes of Conrad H. Ruppert (founder of Fantasy Magazine) and Julius Schwartz (longtime editor of D.C. Comics). These were two of the most prolific sci-fi magazine publishers and writers during those World War II days. With the introduction of radio and then film science fiction was given another boost, particularly with the dramatic reenactment on radio by Orson Wells and his adaptation of the H.G. Wells classic War of the Worlds. Wells’ October 1938 radio portrayal of this science fiction story was so well done that people literally fainted and had heart attacks due to the fear that the Earth was being invaded by real Martians. Hugo Gernsback (Gernsbacher), author, editor, inventor and magazine publisher is featured heavily in this first volume because he was the founder of Amazing Stories. He was one of the first publishers to meld real science and technology with fiction. 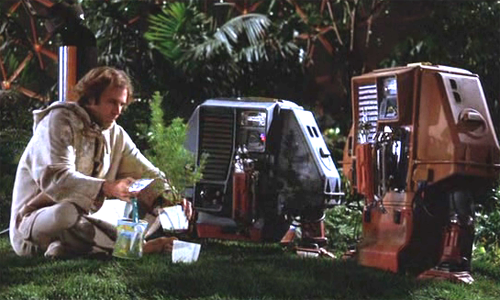 Gernsback was one of Gene Roddenberry’s (creator of Star Trek) biggest influences. The prestigious Hugo Awards are named after Gernsback in honor of his great contribution to the world of science fiction. This introductory volume is a must have to any science fiction lover and is designed to give just a taste of what is to come over the following 49-volumes. 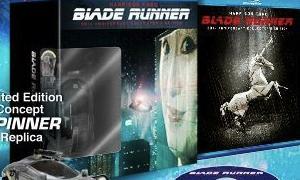 Each yearbook-styled volume will cover all the SF books, films, magazines, people, etc. in exhaustive detail, with a great number of full color illustrations. 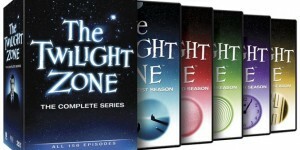 Emerson has enlisted the help of many great SF authors, editors, publishers, historians, collectors, etc. to make this the finest authoritative reference work possible. When completed, this series will be the most comprehensive history of the field ever undertaken. The 64-page first issue (no ads) is available at the website sfhistory.net as a PDF download for $6.00 (USD), as well as a limited content sampler for FREE. 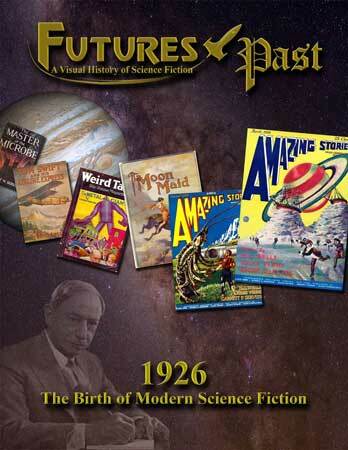 FUTURES PAST will be published on a quarterly basis with FP:1927 coming in November 2014.